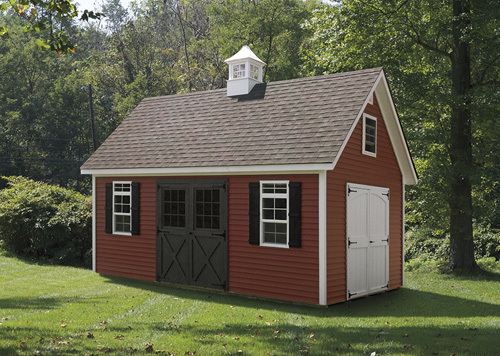 The A-Frame Shed is a classic style shed named for the "A" shaped roof; the angled roof line meets at the top in the shape of the letter A. 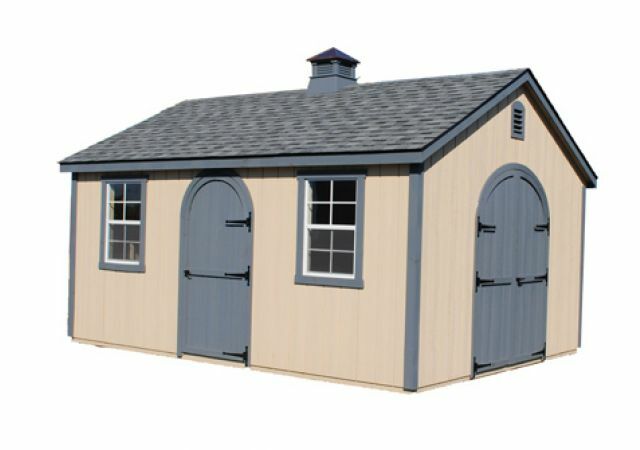 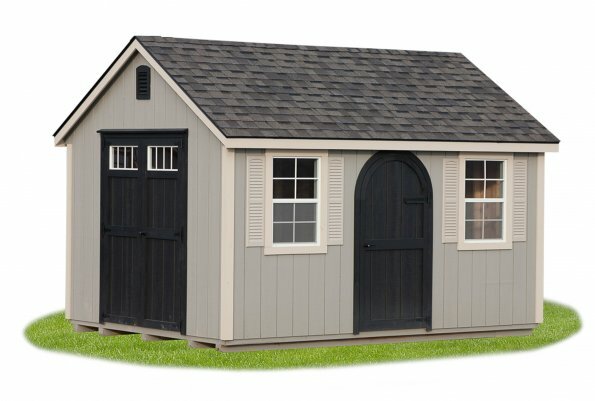 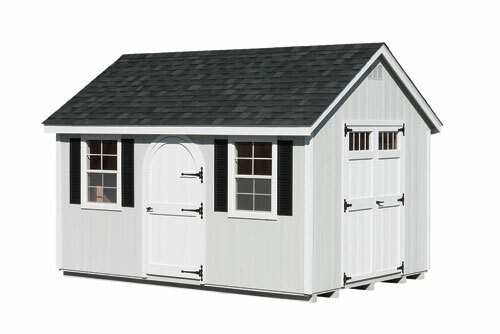 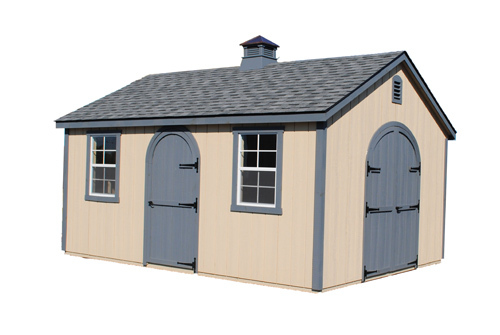 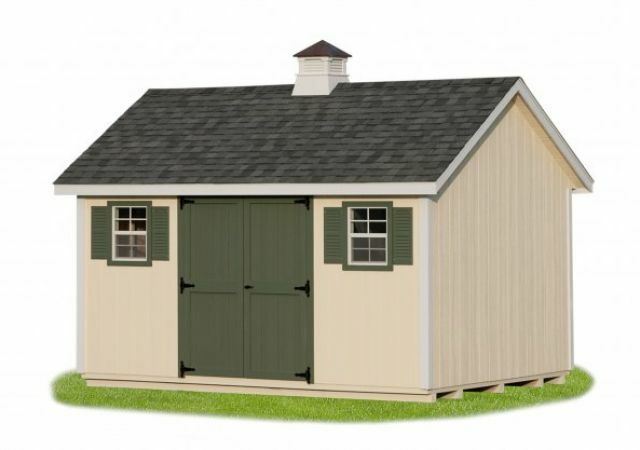 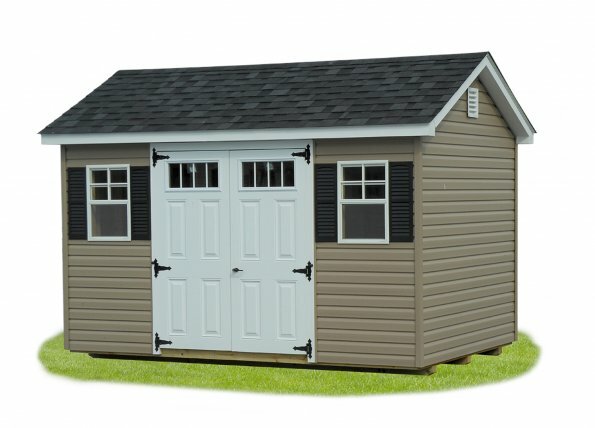 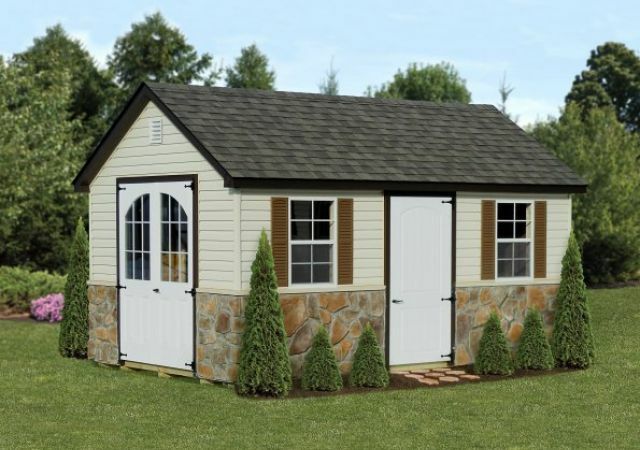 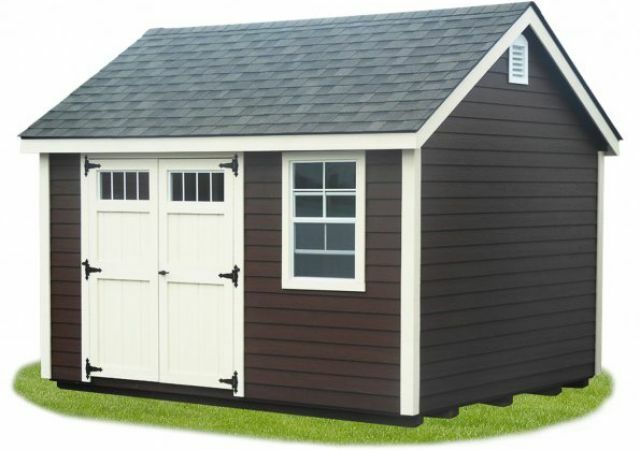 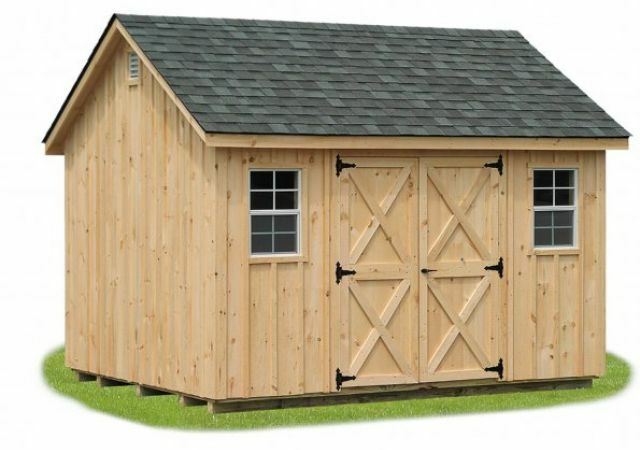 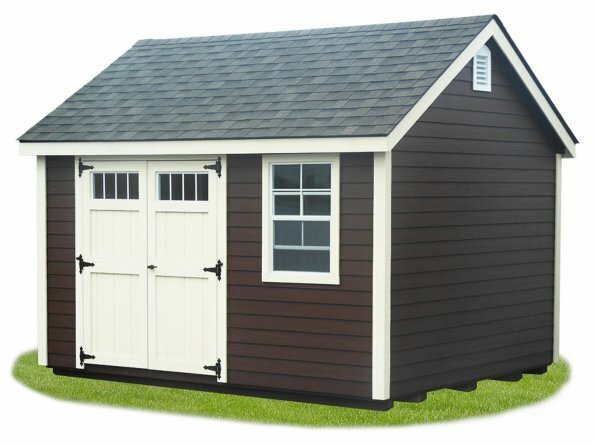 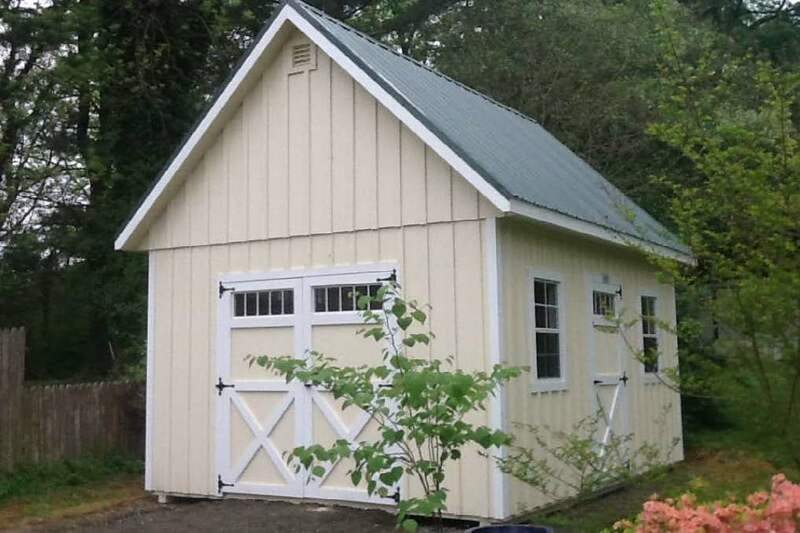 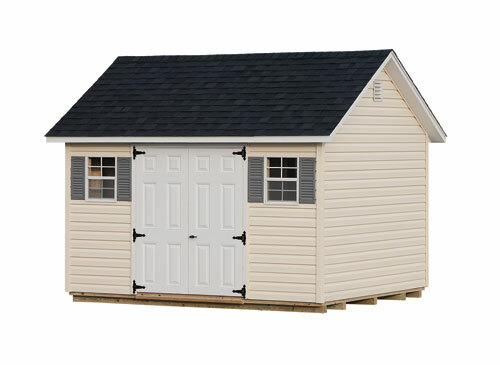 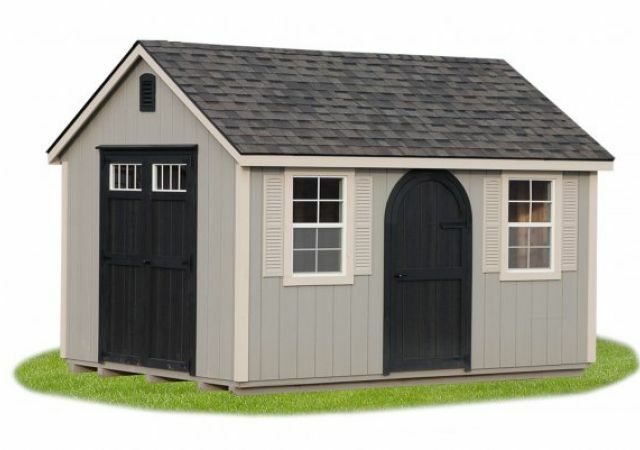 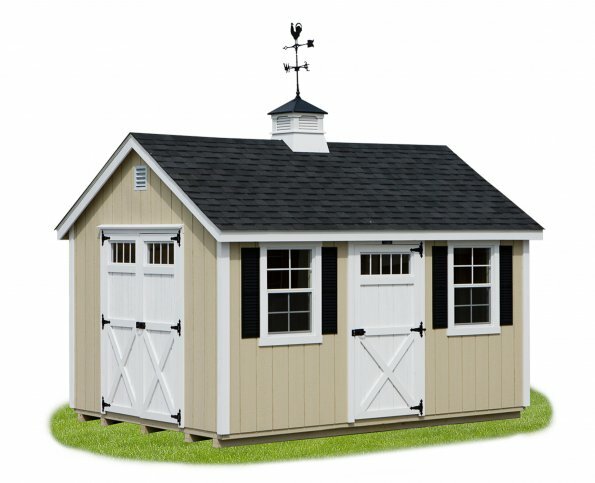 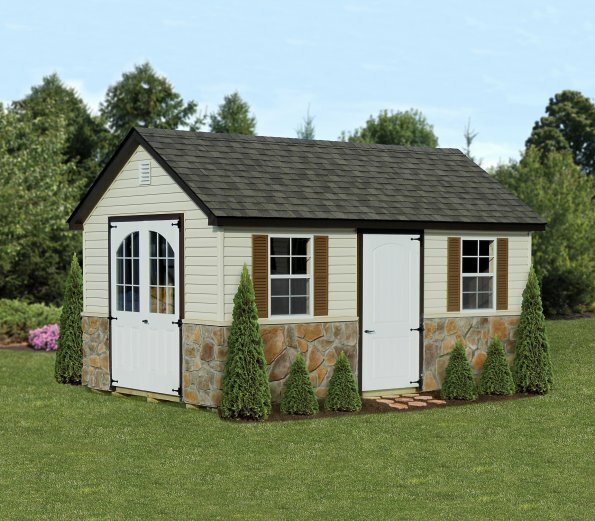 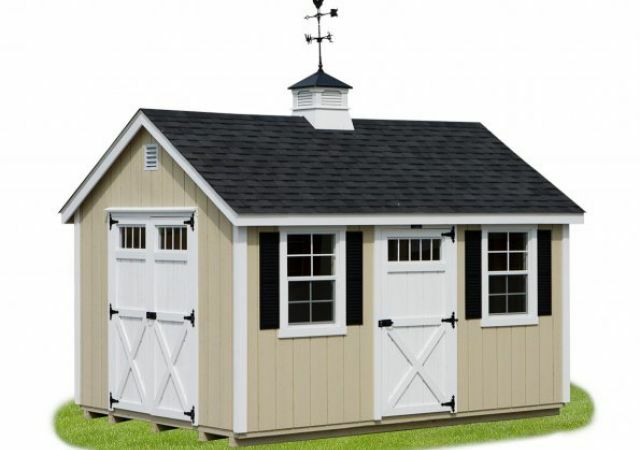 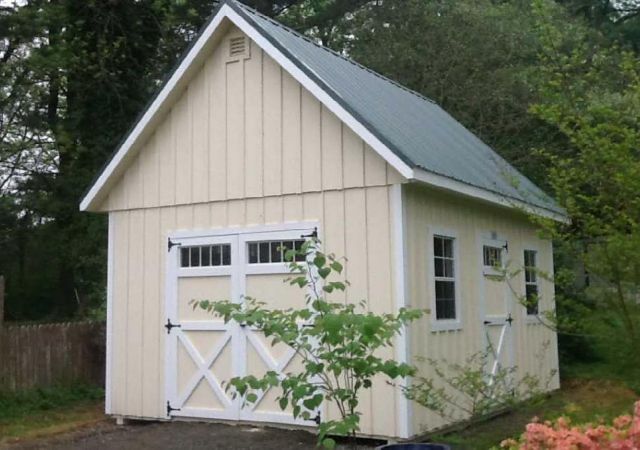 These sheds are an ideal economical solution for storage space, while maintaining a high quality look that is the perfect finishing touch to any landscape. 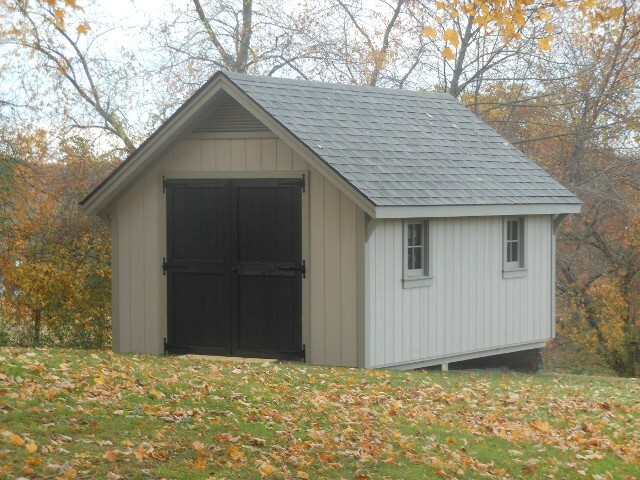 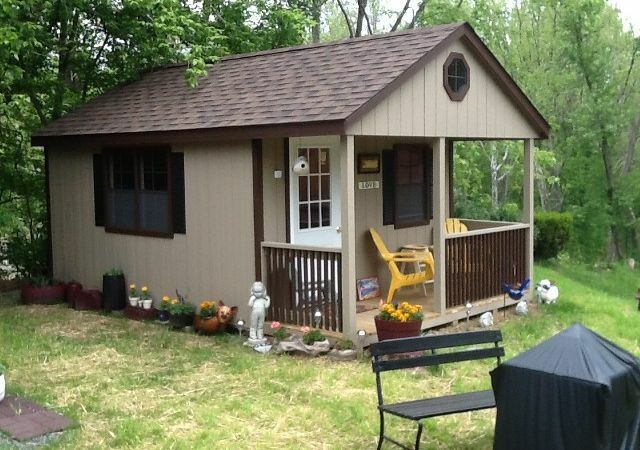 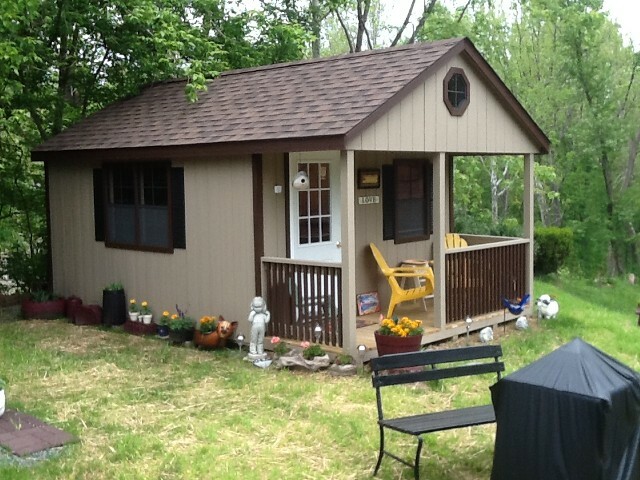 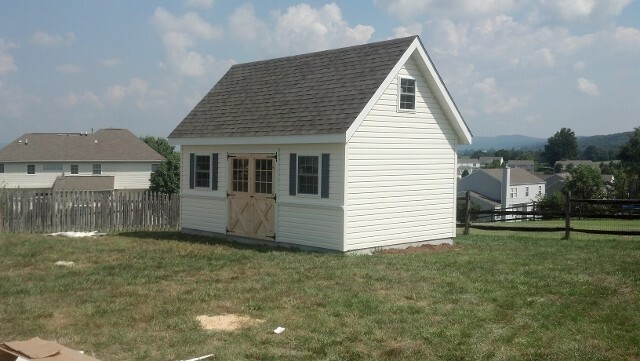 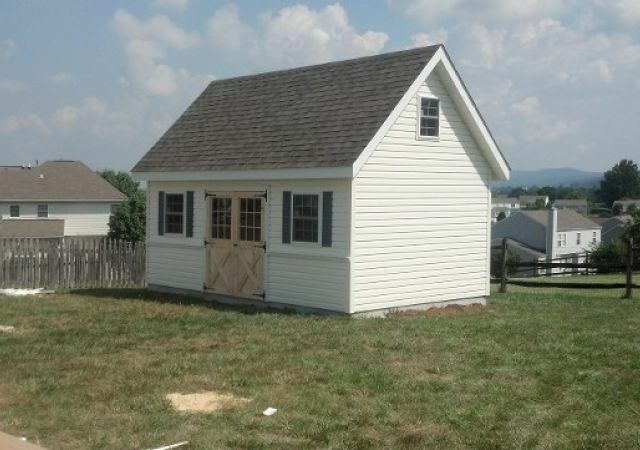 Call us now to configure your A-Frame Shed!